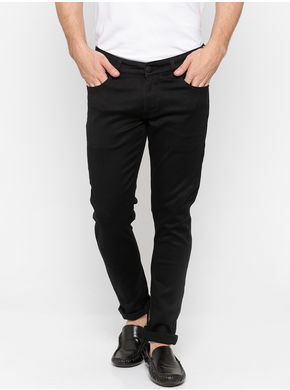 Look like the new style icon in town as you strut your way through the crowd wearing these black jeans from Spykar. 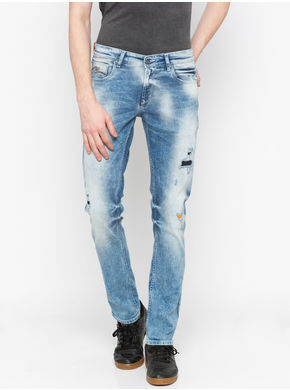 These jeans have details on the front and stone-washed effect all over. 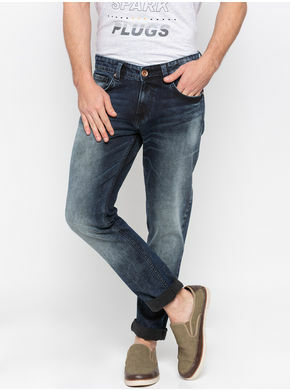 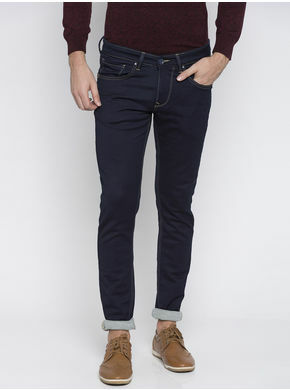 These jeans have a zip fly and button closure, and have five-pocket design. 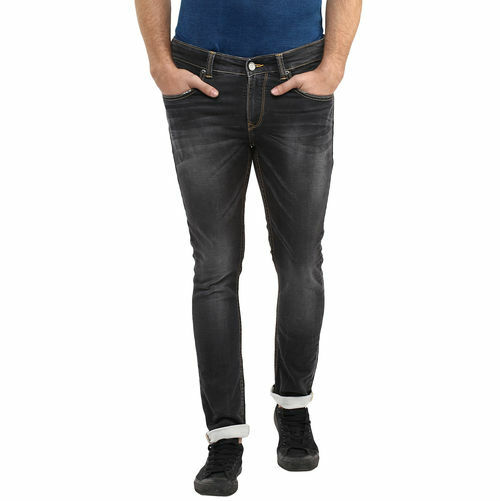 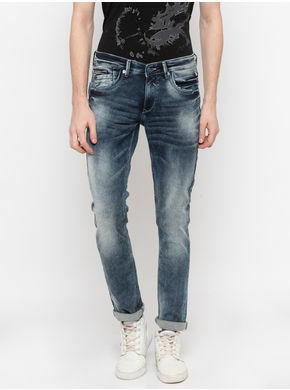 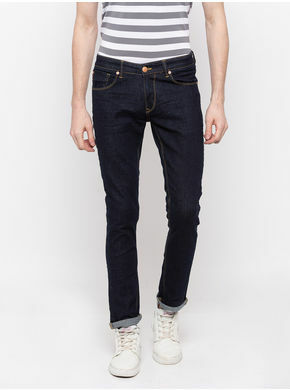 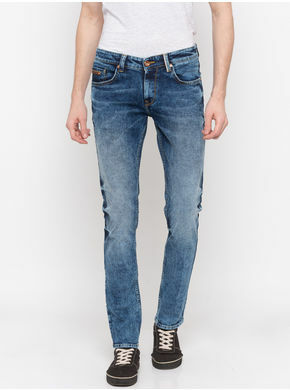 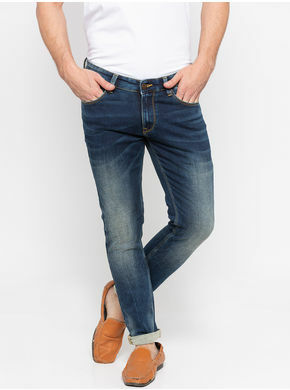 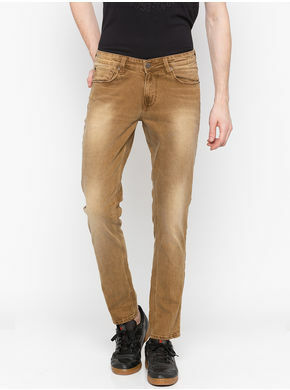 These jeans can be teamed with a pair of black sneakers and a printed T-shirt to complete your cool look.